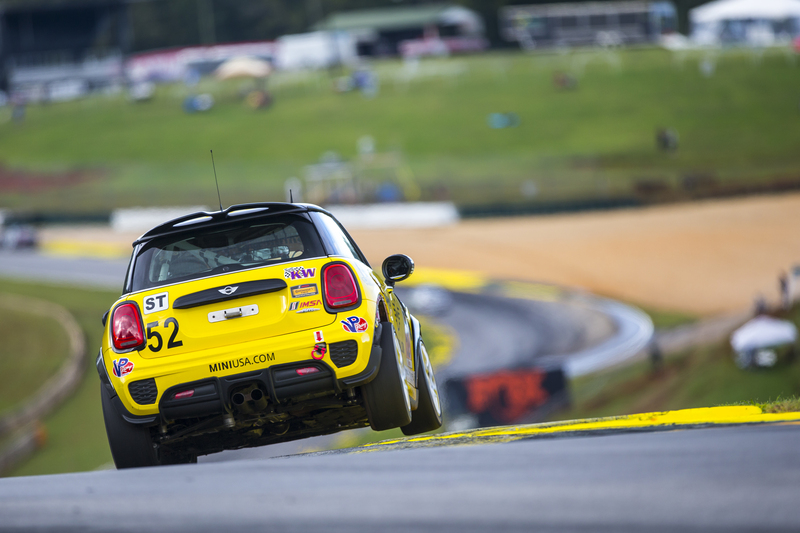 Road Atlanta is the final stop for the MINI JCW Team. With MINI not announcing any plans to develop a TCR car and this being the final season for the ST class, the FOX Factory 120 marks the end of era. This is at the top of the MINI JCW Team’s mind as they head into the weekend. Team owner Luis Perocarpi would love nothing more than to conclude their four-year campaign with a championship for MINI. Sportscar365 recently sat down with Perocarpi and discussed what the end of the ST class, and the end of the MINI JCW Team means to him. As well as how focused the team is at going out on top. Read the full story on their website at the link below. Don’t forget to tune into the finale on Friday, October 12th at 1:15PM EST.